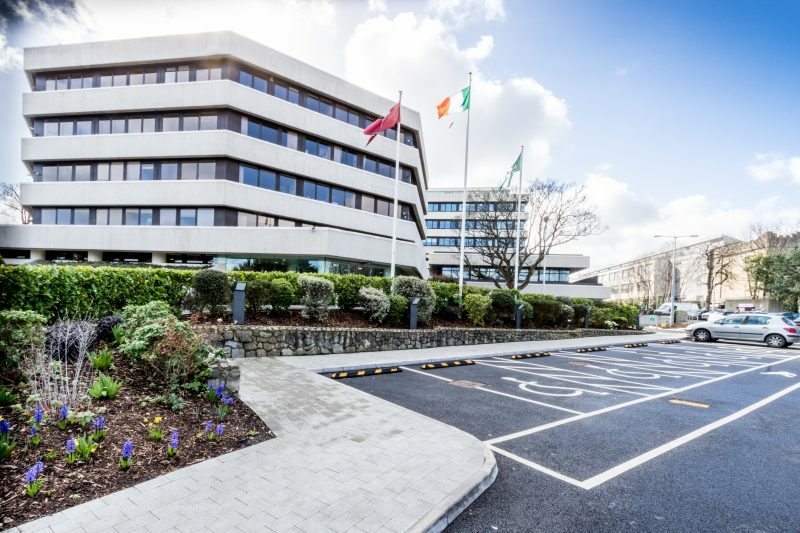 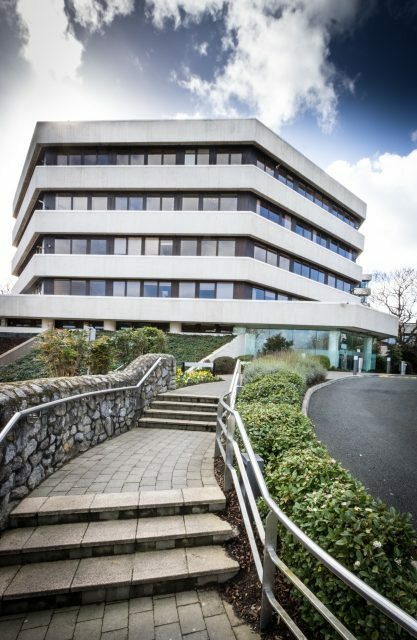 The Blackrock Clinic provide 170 inpatient single rooms which reduces the risk of hospital acquired infections, 5 operating theatres and 37 consultancy suites. 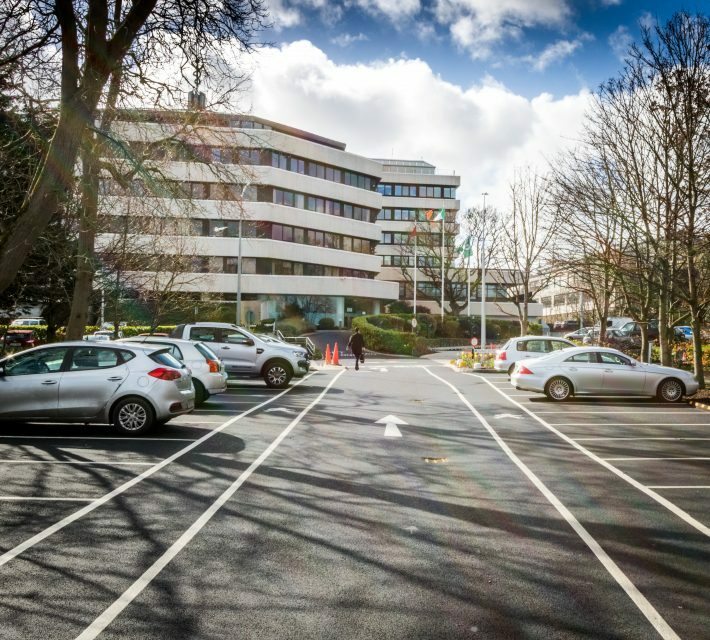 The hospital was the first to introduce PET scanning to Ireland. 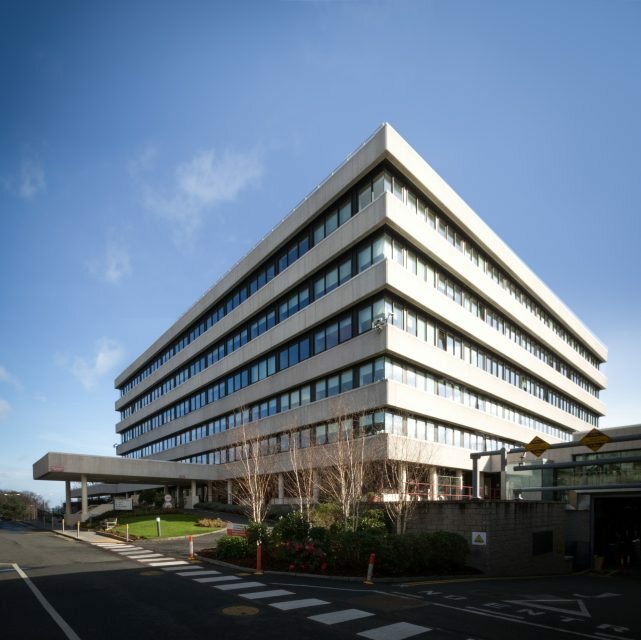 We supported the Client on this expansion / refurbishment project including the Nuclear Medicine Department, M2i Cleanroom, Engineering compound and stores, Oncology Unit, Mortuary, First and Second Floor.